Summers are the right time to adopt a light skin care routine as it is too hot and humidity levels are way too high. If you have an acne-prone skin, we recommend ditching heavy moisturizers, and instead suggest you go for light, oil-free and non-comedogenic moisturizers. If your skin feels tight or dry, it is always a better option to go for a light-weight vitamin C serum which would also help you undo the sun damage, if any. There is no perfect definition that describes the right cleanser as it is all about the climate you reside in, and on your skin type as well. Let’s admit that not all summers are same and the summers in Los Angeles, can be quite different than those in Florida or Pennsylvania for that matter. To sum up, if your area has a humid climate, you should opt for a strong cleanser. On the contrary, if you live in an area with a less humid but drier climate, you should opt for a gentler cleanser. But try to keep your cleanser as natural as possible. If your skin care routine involves more heavy products like alpha and beta hydroxyl acids and retinoids, it is the right time that you let your skin sit back and relax! 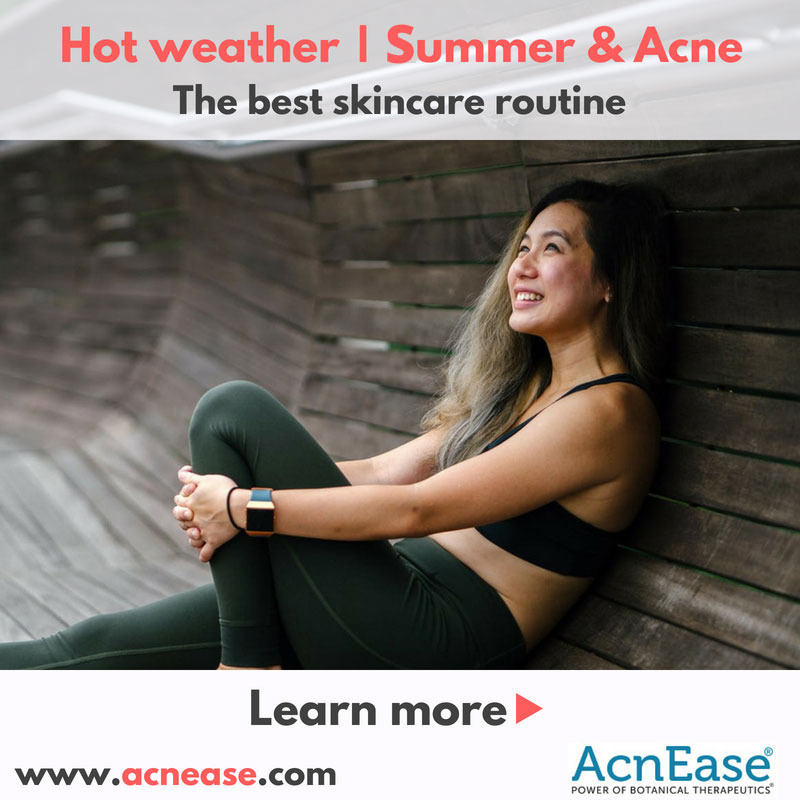 This is because the already humid and dry climate coupled with the heavier ingredients expose your skin to the sun and make it more prone to sun damage. This is a no brainer. It is summer and if you are going out, you have to apply a sunscreen. There should be no ifs and buts here, and it is one practice that you should stick to religiously. What’s more? You should even make it a point to reapply whenever required just to make sure that your skin is not exposed to the sun at any point in time. It is even better if you choose to go for a non-comedogenic sunscreen. Such a product does not clog your pores, which means no acne or reduced breakouts due to sun and sunscreen, which means happy you! Although exfoliating your skin might make your complexion a bit brighter, but is also exposes your sensitive skin to the sun. Additionally, if you spend a lot of time outside, make sure that you exfoliate just once a week to prevent clogging of pores from sweat and sebum! These were a few practices you should stick to when it comes to having a perfect skincare routine for summers. 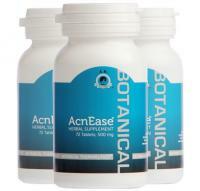 Additionally, if you have an acne-prone skin and breakouts just don’t seem to stop, you could also use AcnEase that is a specifically formulated solution, prevents new acne from forming, and that is safe to use if you plan to expose yourself under the sun.